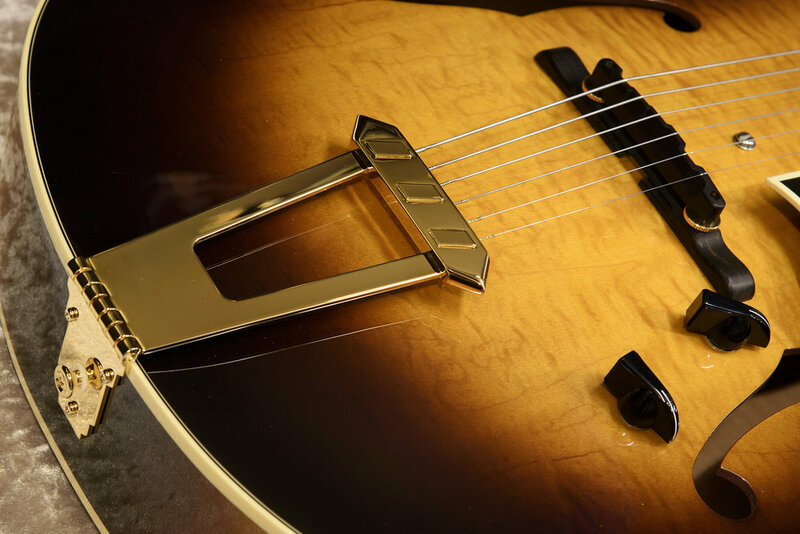 ATC350BK is a tribute model to legendary guitar player Barney Kessel. It has 17" figured hard maple plywood body with our original Charlie Christian pickup and also our original BK replica ebony bridge assembly made by Westville guitars workshop. 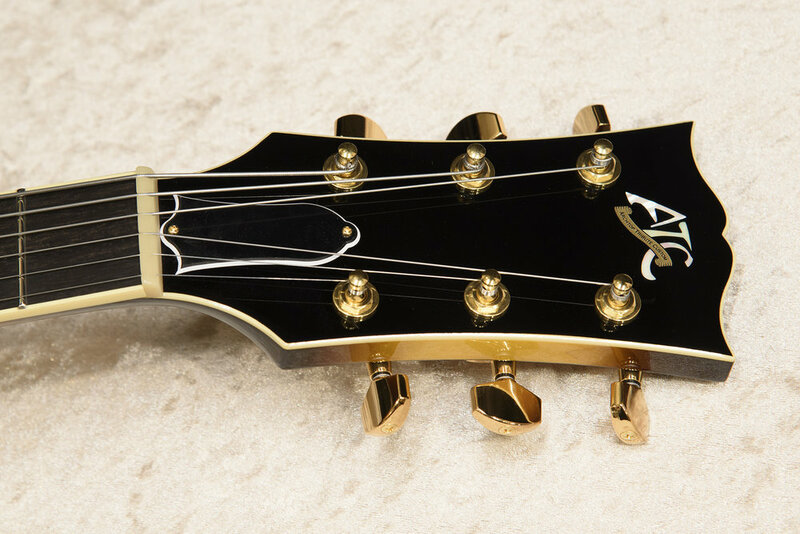 We can say ATC350BK is the guitar which all the BK fans in the world have been waiting for.